New data from the Bureau of Economic Analysis shows consumer spending on hotels and lodging is booming. 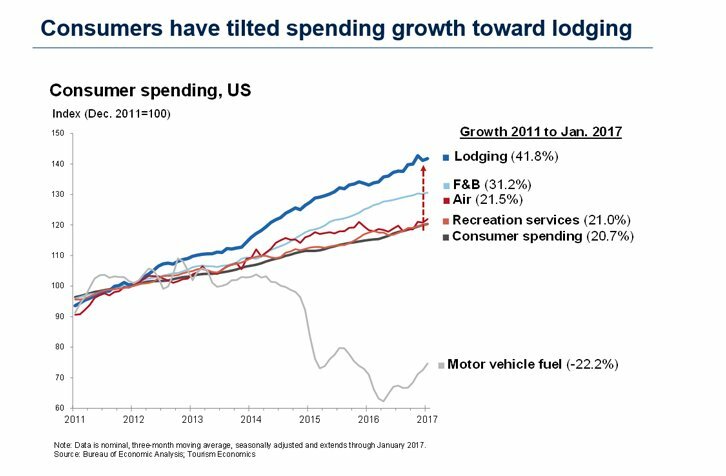 From 2011 to January 2017, consumer spending on lodging has increased 41.8%, outpacing other sectors. The food-and-beverage sector came in second, growing 31.2% for the same time period. With the US economy nearly full-employment and consumer debt levels down, a potential uptick in wages would likely extend this boom trend for hotels well into 2018. 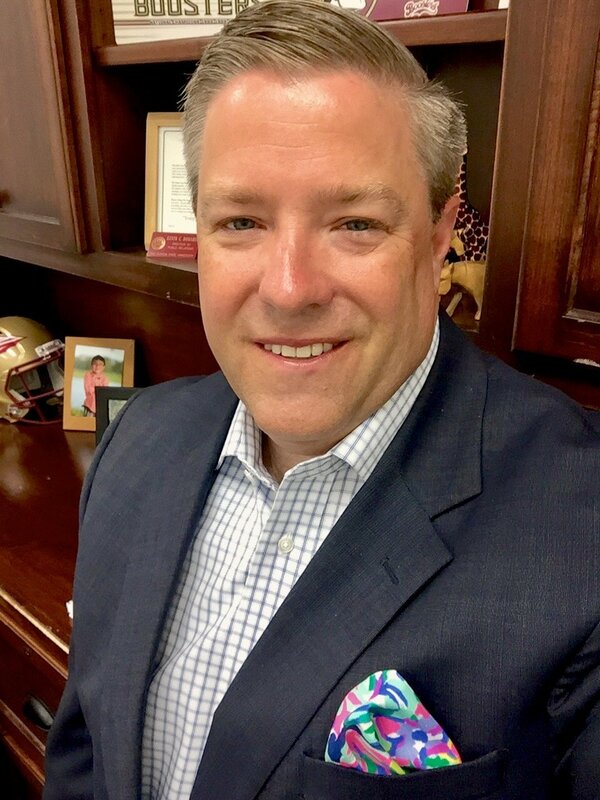 The cardinal rule still applies (Marketshare, Marketshare, Marketshare!) but – given the increases in F&B spend – savvy marketers should be keenly focused on less broad metrics as well, including F&B marketshare, RevPAS and ProPOR (Profit per Available Room).